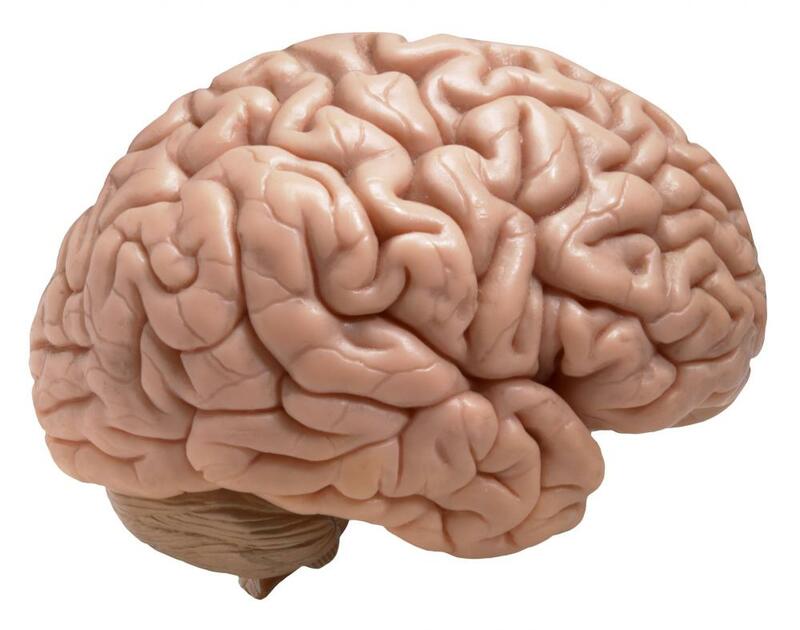 Our delicate brains are surrounded in spinal fluid inside the skull which acts as protection. When the body or head is hit hard enough, the brain can connect with the skull, which can cause an injury. This injury is called a concussion, and they are many symptoms that can accompany it, some which are obvious, and others that are not. On TV and movies, when a person gets hit on the head, they are more often than not shown to lose consciousness. While a head trauma can result in being “knocked out cold”, it is not a prerequisite to be diagnosed with a concussion. There is a large range of symptoms associated with a concussion, and some can last a few hours, while others a few weeks. Common signs are headaches, nausea, vomiting, blurred vision, light and noise sensitivity, feeling sluggish, and some memory loss. Concussions can also cause issues with thinking clearly, balance, loss of energy, feeling sad, nervous, or irritated, and either sleeping more than usual, or having problems sleeping. Younger children, who do not understand what is happening are more prone to crying, tantrums, sleeping or eating difficulties, headaches, and generally not acting like their usual selves. When a cartoon character gets hit on the head they usually see stars and birds flying around them, along with their eyes rolling every which way. This is actually not too far off from what happens to someone when they have a head trauma (sans birds and stars). Concussions can actually cause eye movement issues for up to 90 percent of patients. The basic method doctors had of assessing eye movement was asking a patient to track an object. Researchers from the NYU Langone Medical Center in New York City have discovered what they feel is a better way of tracking eye movements to assess patients with head trauma. 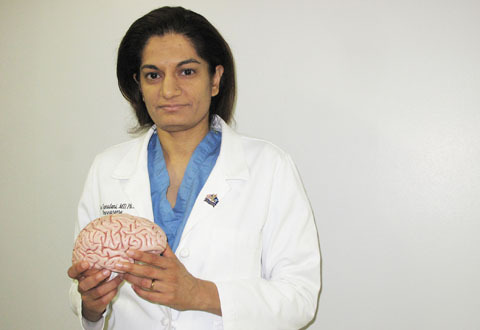 Dr. Uzma Samadani, assistant professor of neurosurgery, neuroscience, and physiology at the Medical Center, and some colleagues have developed a new method of assessment that was first used in the U.S. military on those suspected of having a concussion. The researchers compared eye movements of 75 patients with head trauma to a control group of 64 healthy people during a viewing of a music video. Patients who had hit their heads and either had a normal CT scan, or one that showed brain damage, could not coordinate their eye movements as those with in the control group and had not hit their head. The severity of eye movement issues was directly related to the severity of the concussion. While this will help doctors and nurses working in Emergency Services, this new find will be an extremely valuable assessment tool for sports or military settings. Patients may try to minimize their symptoms, or not realize the extent of their head trauma, but this simple test allows the medical team to diagnose based on results of the patient’s pupil movements. Because of the awareness being spread about concussions, the number of concussion recorded in the NFL has gone down, along with youth and amateur sports. If you have questions contact our specialists at Orthopedic Surgery San Diego.